Over the last four decades, evangelical scholars have shown growing interest in Christian debates over other religions, seeking answers to essential questions: How are we to think about and relate to other religions, be open to the Spirit, and at the same time remain evangelical and orthodox? Gerald R. McDermott and Harold A. Netland offer critiques of a variety of theologians and religious studies scholars, including evangelicals, but also challenge evangelicals to move beyond parochial positions. This volume is both a manifesto and a research program, critically evaluating the last forty years of Christian treatments of religious others and proposing a comprehensive direction for the future. 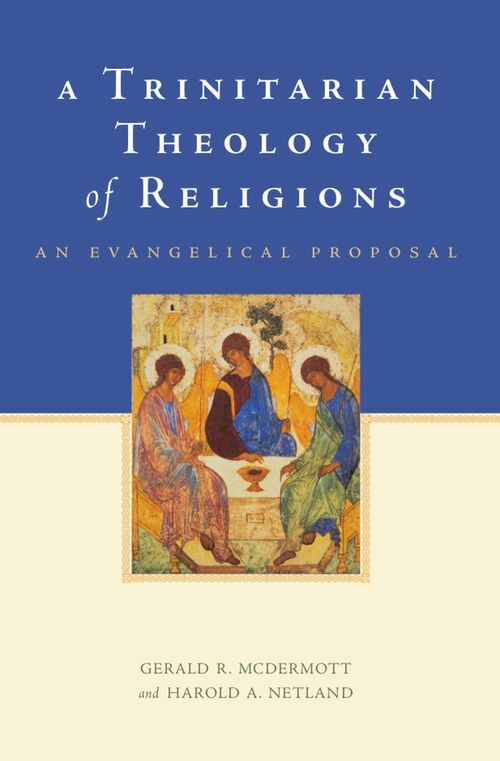 It addresses issues relating to the religions in both systematic theology and missiology, taking up long-debated questions such as contextualization, salvation, revelation, the relationship between culture and religion, conversion, social action, and ecumenism. It concludes with responses from four leading thinkers of African, Asian, and European backgrounds: Veli-Matti Karkkainen, Vinoth Ramachandra, Lamin Sanneh, and Christine Schirrmacher.